We’re clearing out the closet and offering these jerseys for only $20. 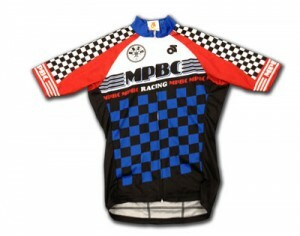 Order your jersey(s) through PayPal and pick them up at our next club meeting. What jersey did you purchase?